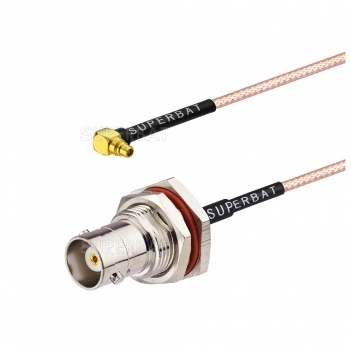 AC-T01SP-T01SP-316-30 is a TNC male to TNC male cable using RG316 coax. 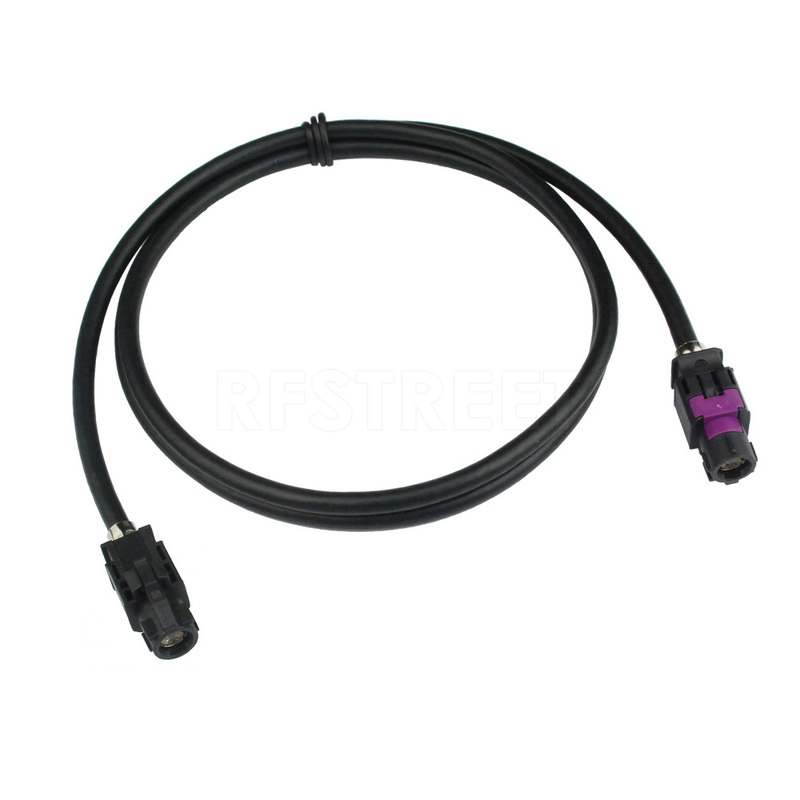 TNC male to TNC male cable assembly uses a 50 Ohm TNC for connector 1 and a 50 Ohm TNC for connector 2. 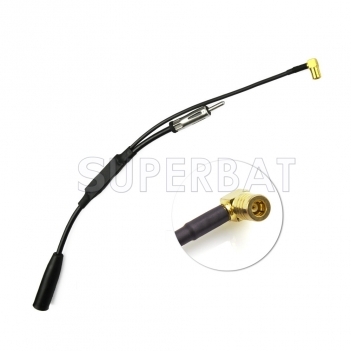 Our male TNC to male TNC cable assembly uses a flexible cable type that is 50 Ohm. 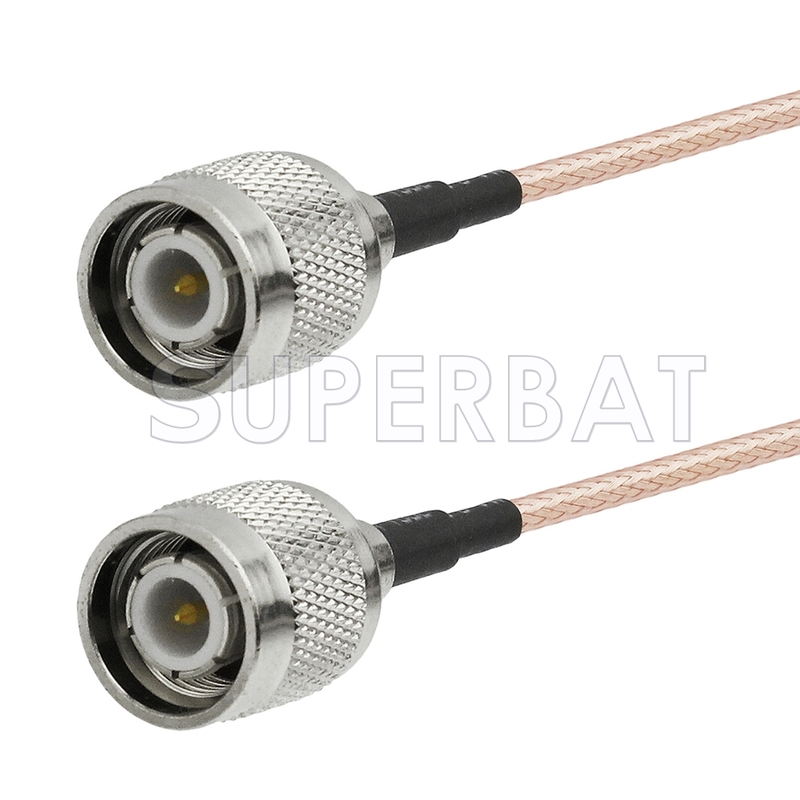 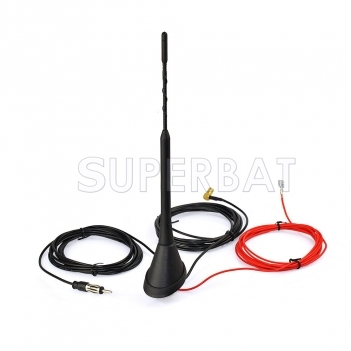 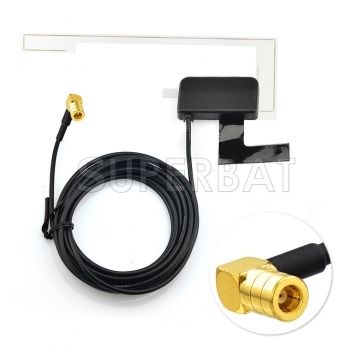 AC-T01SP-T01SP-316-30 TNC male to TNC male cable assembly is constructed with RG316 coax and the maximum VSWR is 1.4:1.